How Do I Recover Back CHild Support? Below is a short clip from my most recent appearance on Law Call with Rocky Wilkins of Morgan & Morgan. The caller wanted to know about recovering unpaid child support and her facts allowed for a few more opportunities to educate the public on Mississippi Law. 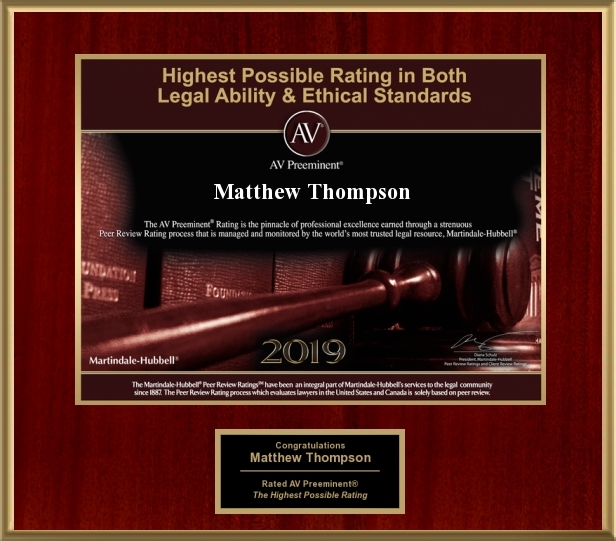 Matthew Thompson is a Child Custody and Child Support Lawyer in Mississippi and reminds you that in Family Law, you can never go wrong if you do what is Right!